Good bulbs and easy to install. I bought the wrong bulb size and contacted them in the morning and received a response in about an hour or two. Great customer service. 6000k looks to emit the right whitness and bright too. 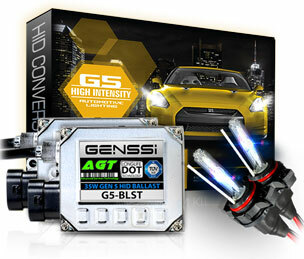 No one should ever buy regular bulbs anymore especially when you can get HID for double the price. H3 bulbs are a compact metal bulb with metal base that sits on a flat area on a headligh with a single wire coming from the back. This wire is the positive portion. The base of the bulb is the ground. 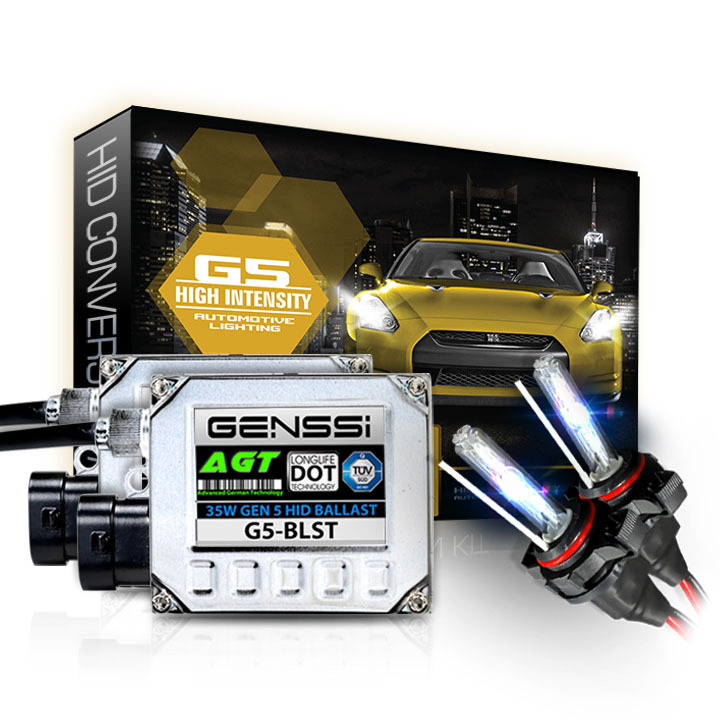 H3 bulbs are commonly used in aftermarket projector headlights and fog lights of factory lamps. H3 bulbs are also used in off road light housings. H3 bulbs when a halogen bulb are 55W with a PK22s base. H3 bulbs are also sold as H3C bulbs. 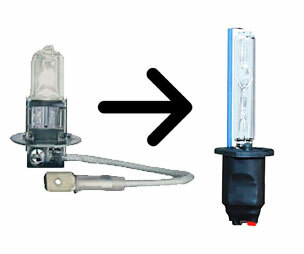 When converting H3 or H3C bulb to HID, the same HID bulb is used for both housings.